Newspaperman Charles Hodel was born in Ohio on January 13, 1889. After learning the printing trade, he moved to Beckley at age 24 and became editor and general manager of the Raleigh Register newspaper. In 1929, Hodel and his associates acquired the Register’s competitor, the Post-Herald, which became Beckley’s morning paper. The Register was then published in the afternoons and on Sundays. Thanks to the rapidly expanding coal industry, Beckley was a booming town. An early conservationist, Hodel began an editorial campaign to safeguard the state’s forests, which had been timbered out. He also railed against irresponsible strip mining and waged a long editorial battle with the United Mine Workers of America. A tireless promoter of Beckley, he helped founded the local chamber of commerce. In 1933, he was instrumental in developing the Beckley Mount Hope Airport and later put up money to buy land for the Raleigh County Memorial Airport, which opened in the 1950s. 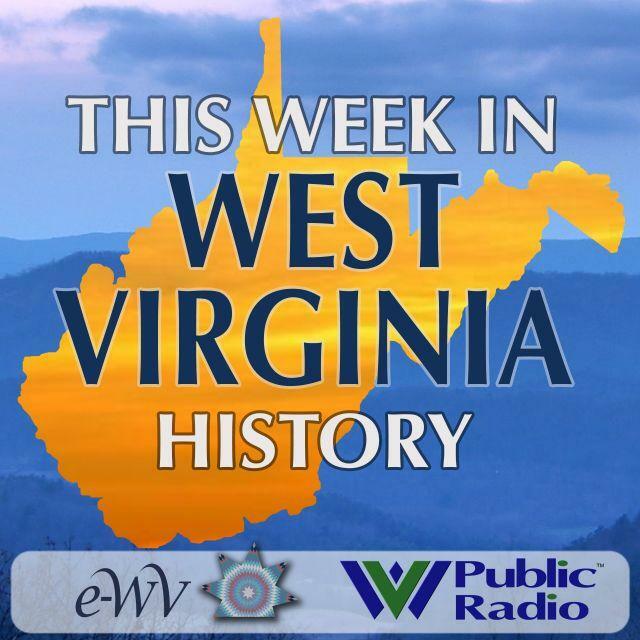 Then, in 1955, he helped establish the West Virginia Historical Drama Association, which became Theatre West Virginia. Charles Hodel died in 1973 at the age of 84.